“We put our hearts into everything we produce to create cheesecake heaven for our customers” James Asquith, Founder. We are a home based cheesecake company from Poulton Le Fylde, who strive for perfection and aim for customer delight. You will normally find us trading at food markets, festivals, shows and a variety of large outdoor events from car boots to vintage car exhibitions. We promote forthcoming events on our facebook and Twitter pages. 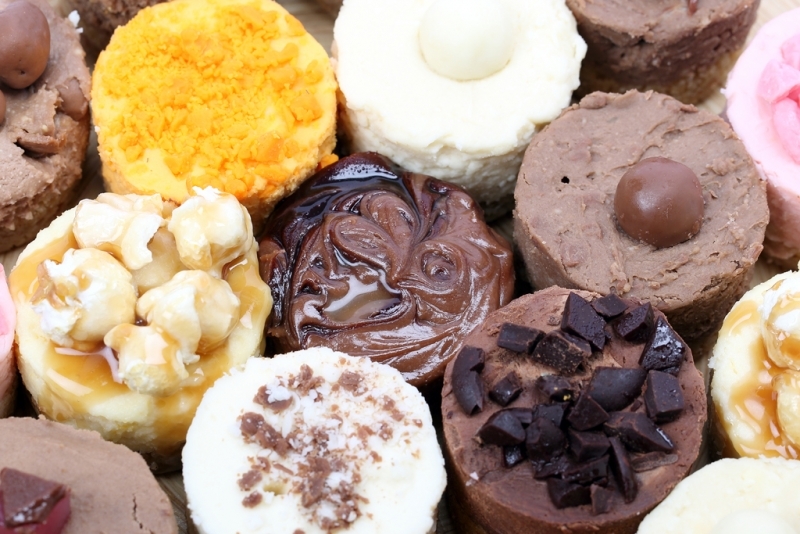 All our cheesecakes are freshly made by hand and supplied directly to our .customers either by collection from our show stand or delivered to the door. We cater for social events such as weddings and parties of any size and our products are also supplied directly to hotels and other catering and retail businesses. © Ribble Valley Borough Council, Church Walk, Clitheroe BB7 2RA. Don't forget to visit us!